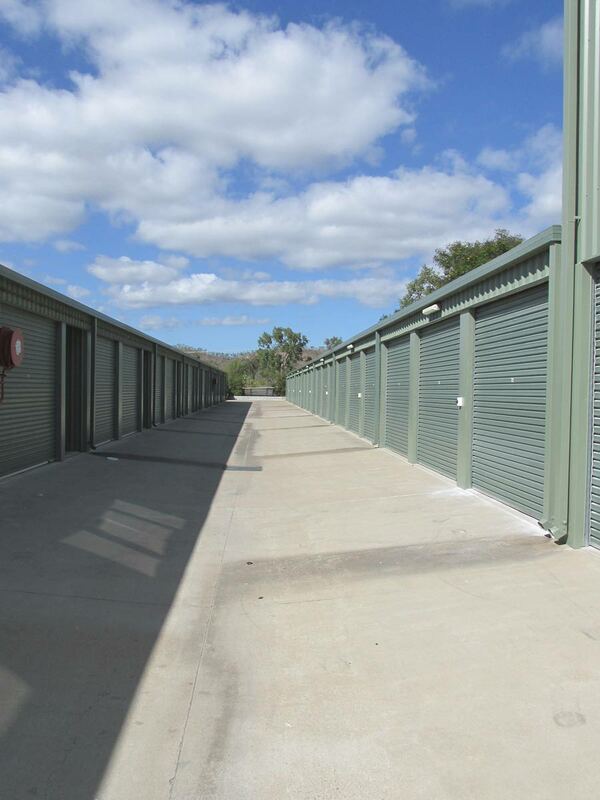 Townsville Self-Storage Solutions | Bohle Storage Shed & Storage Units | EASY, CHEAP & SECURE! 73 Storage Sheds in 7 Sizes. Take Your Pick. Our storage sheds are perfect for everything from household clutter to classic cars. Don’t overpay for space you don’t need. We have sizes to suit everyone. We know it’s hard to estimate space needed, so give us a call on (07) 4729 0223 or fill out our online form for assistance.